--- W-O-W!!! --- EXTRA! 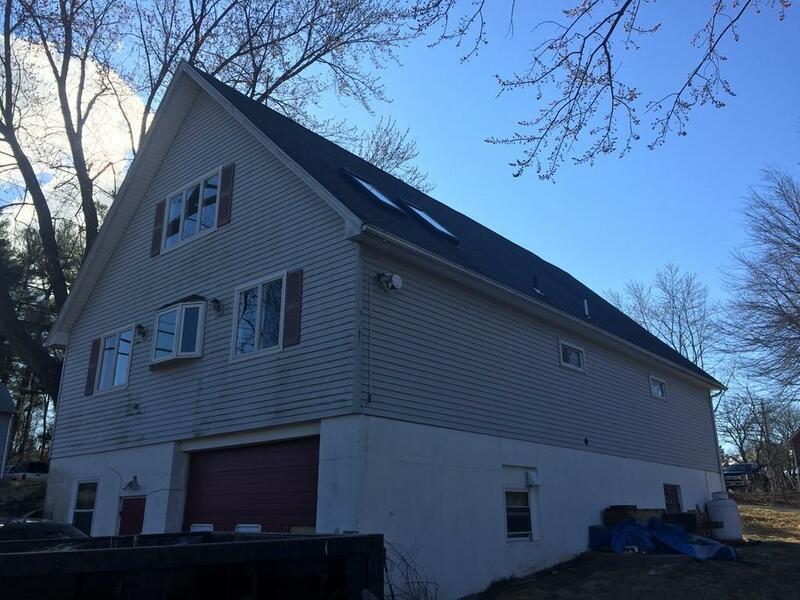 Great Property near center of OXFORD, MA! Tremendous amount of parking for NEW Residential or Commercial Owner! 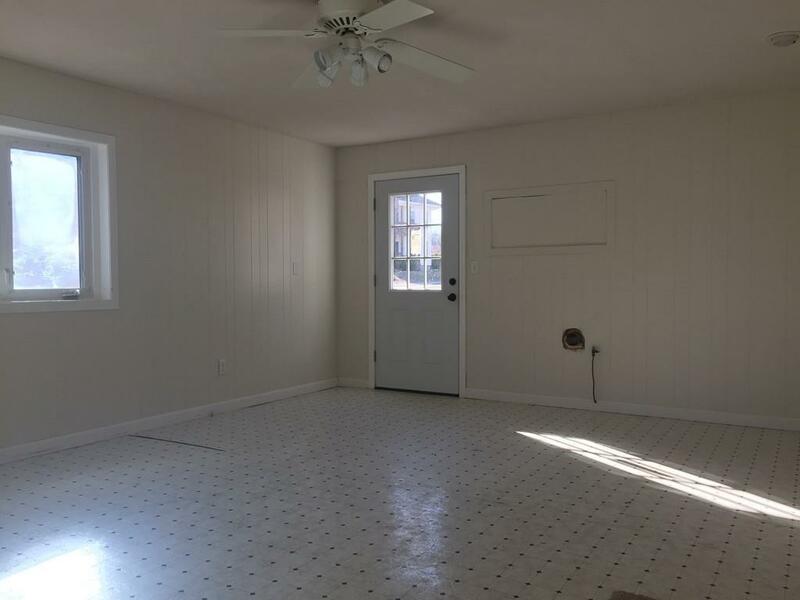 Updated, Modern Kitchen, 3 bedrooms & 1 bath. Outstanding value here! Could make a great office space! 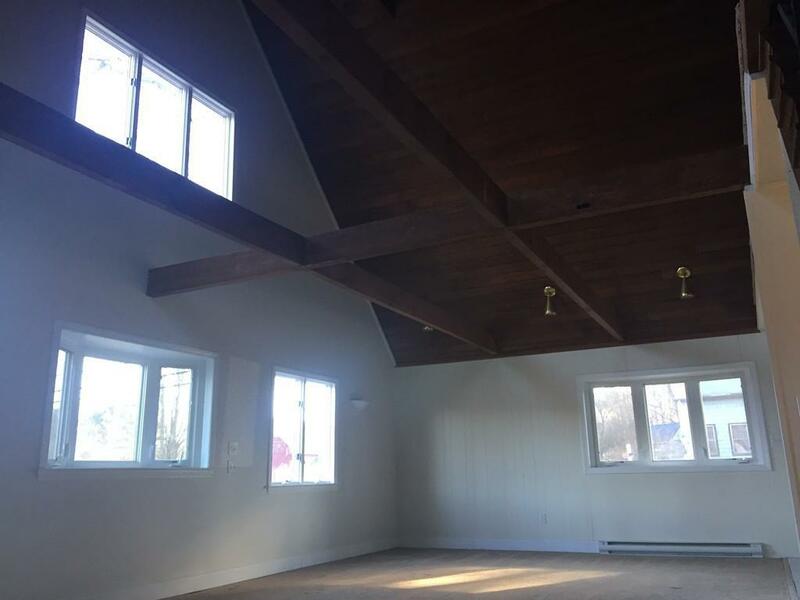 Open, A-Frame Style floorplan with soaring ceilings & skylights give this home quite a dramatic & impressive & larger appearance! 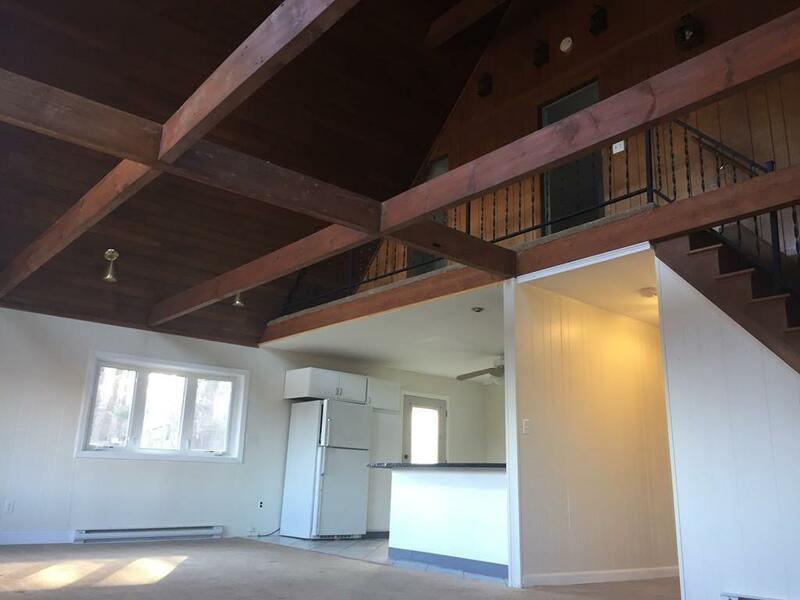 High ceilings & garage bay (under) make for terrific storage space, workshop, more living area if finished or traditional car storage... Be on the look-out for OPEN HOUSE Sunday!! Loads of parking! Disclosures Property is On Main St. Currently Used As Residential But Commercial Could Be Possible. Check Zoning Status For Buyer Usage. Additional Lot For Sale That Abuts.